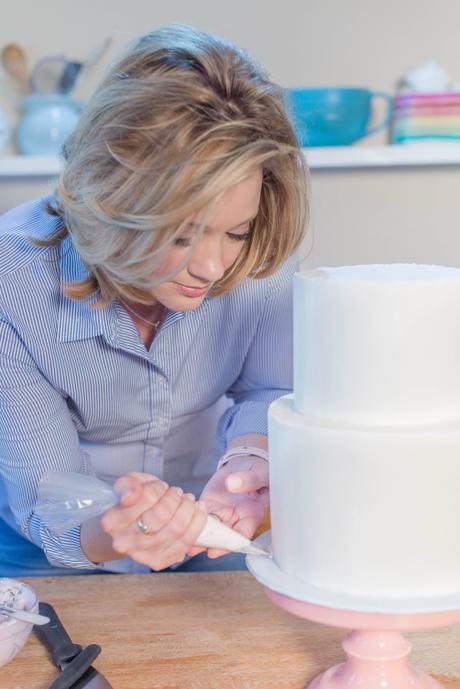 Learn how to level, fill and stack a cake for a professional finish. Use Grace’s unique crumb coat technique to prevent bulging and to create an undercoat for your cake. 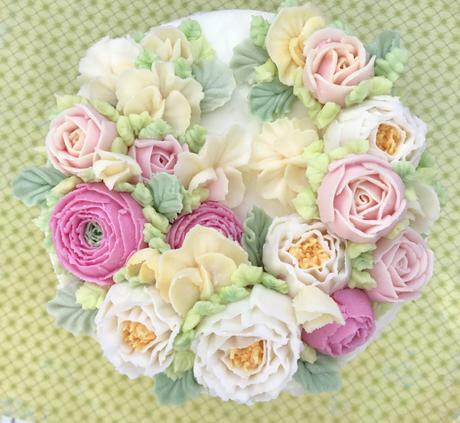 Cover your cake in buttercream and create a flawless buttercream finish on which to place our buttercream flowers. 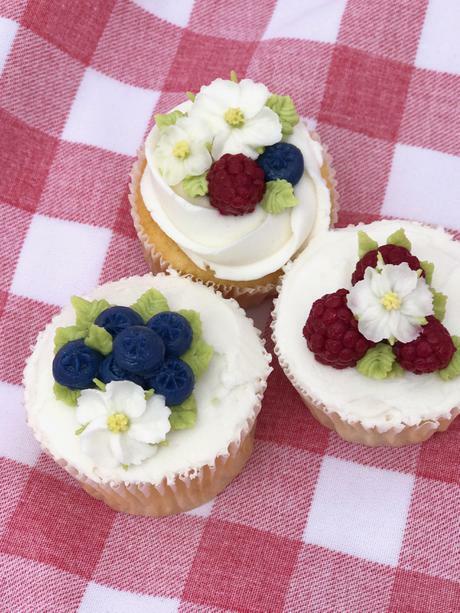 Learn how to pipe buttercream raspberries, blueberries and berry blossoms. Decorate 6 cupcakes. Using all the flowers created and the perfectly prepared cake, learn how to assemble them to create a final showstopper cake, filling in with leaves and tendtrils. 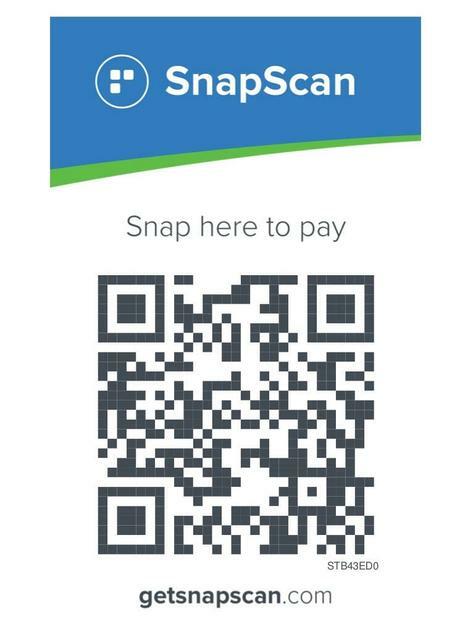 Places can only be booked once your fees are paid in full.